Officials say there will be no local job losses resulting from the merger of Goodwill Essex Kent Lambton and London-based Goodwill Industries Ontario Great Lakes. The two organizations are joining to improve processes and streamline practices under the Great Lakes name, said Michelle Quintyn, president and CEO of Goodwill Industries, Ontario Great Lakes. 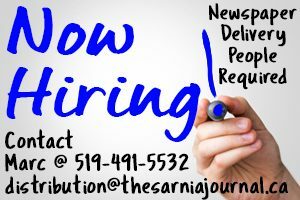 Some Sarnia-based roles will change to accommodate the scope of the larger organization, but “in terms of frontline jobs, the intention is to actually grow and keep growing and creating jobs,” she said. Quintyn said some initiatives in London may be introduced and expanded into local operations, and satellite corporate offices will continue locally. The agency said in a release the merger, which took effect March 31, means little change for the vast majority of team members, clients, mission services, stakeholders and business operations. 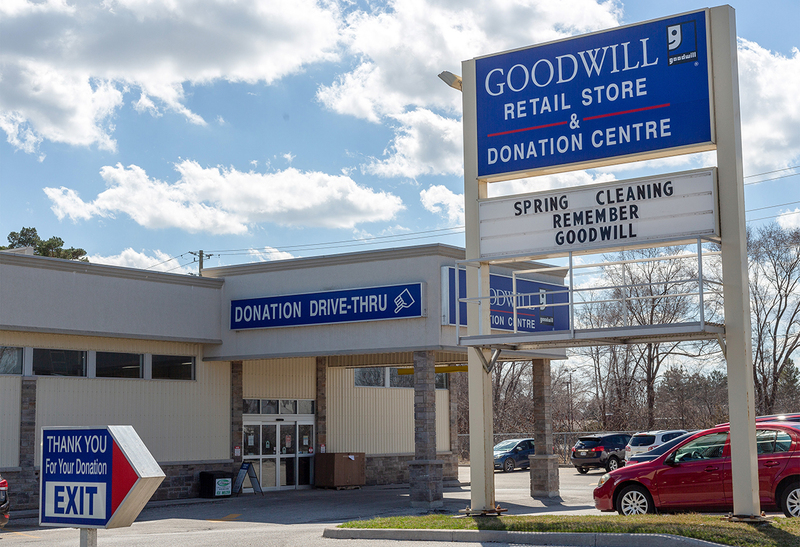 The first Goodwill in Canada opened in Sarnia in 1933 and began by providing food hampers to people in need. Goodwill Industries Ontario Great Lakes now has a workforce of close to 1,000. It’s goal it to grow to 1,900 workers with revenue increasing to $80 million from $47 million in the next five years, the agency said.